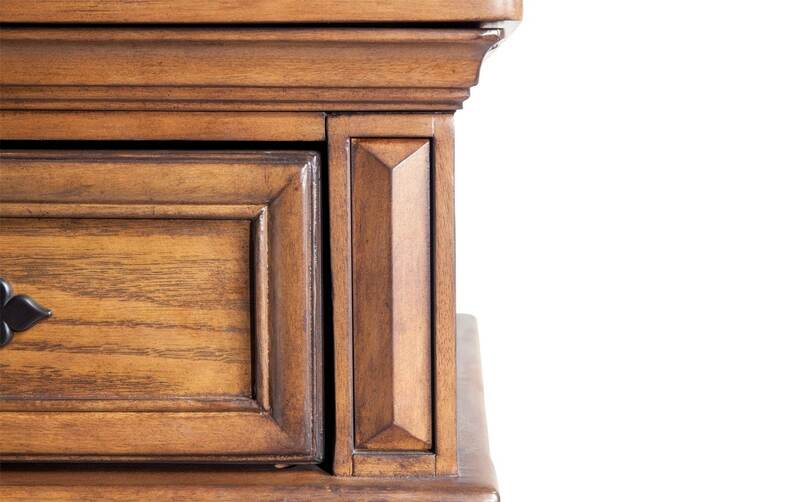 View these must-haves in your space! 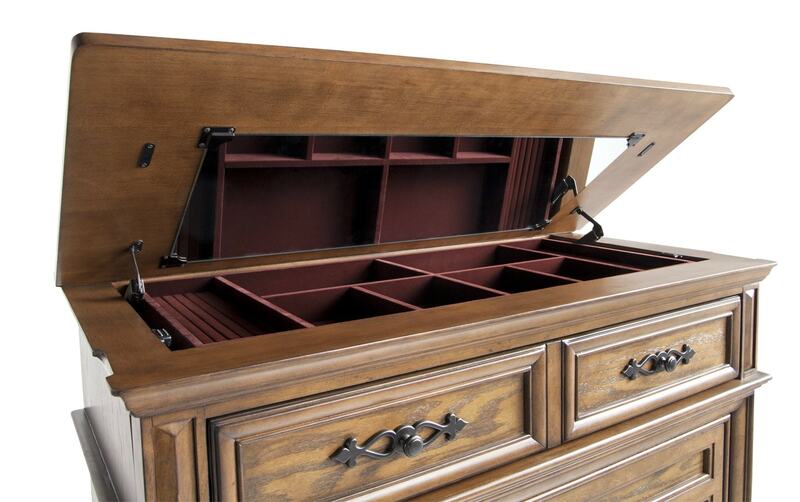 If I didn't know better, I'd forget that my Castle Rock Lift-Top Chest isn't straight out of a fairy tale! 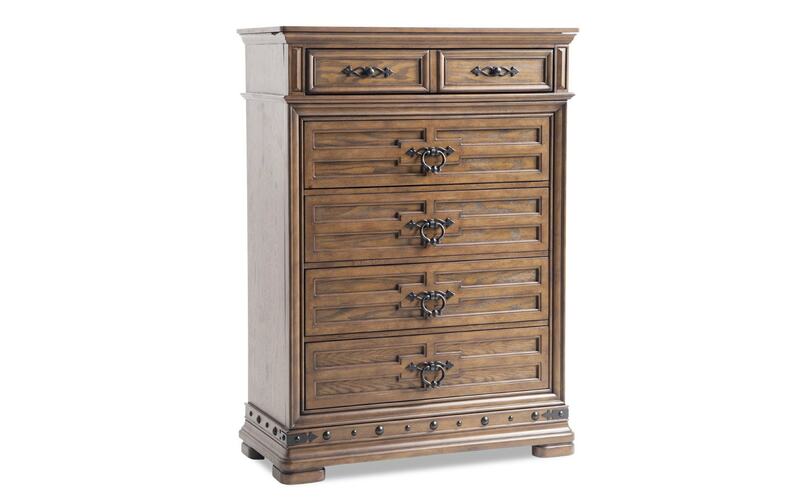 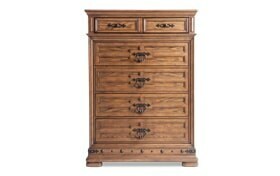 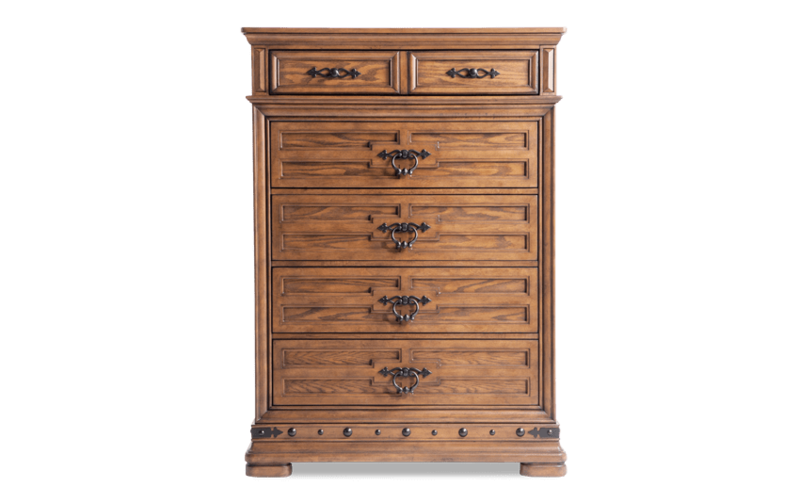 Made of mango wood and flat cut oak veneers, this traditional style lift-top chest includes five storage drawers and most notably at the top, a jewelry tray and convenient mirror! 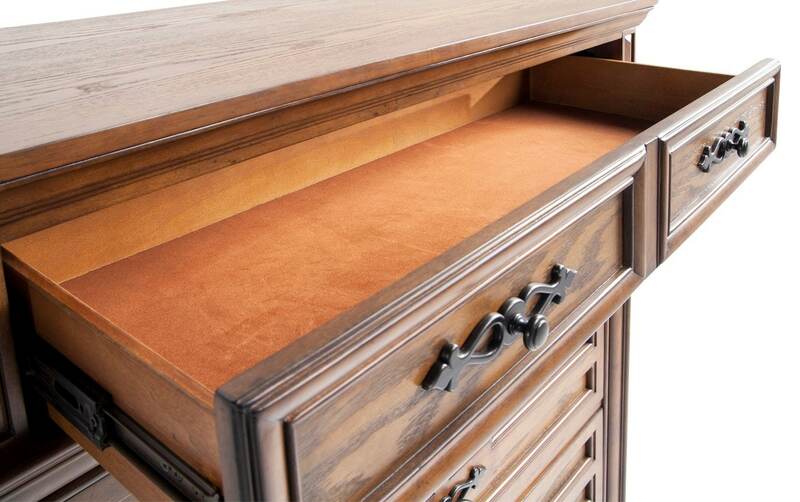 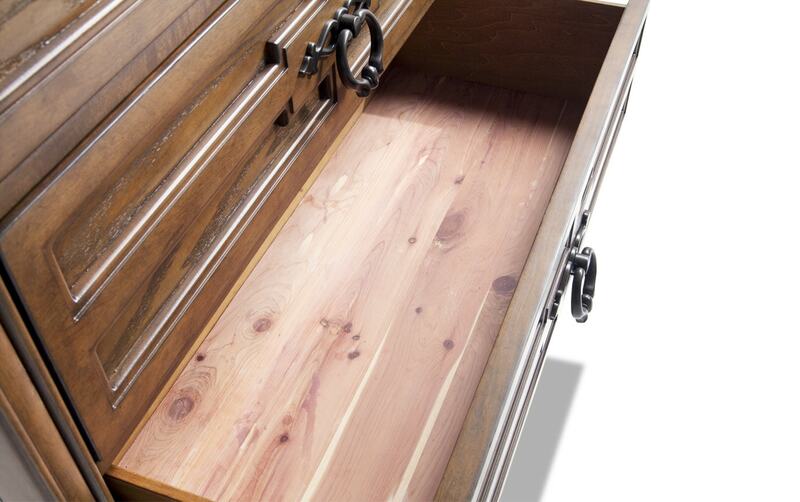 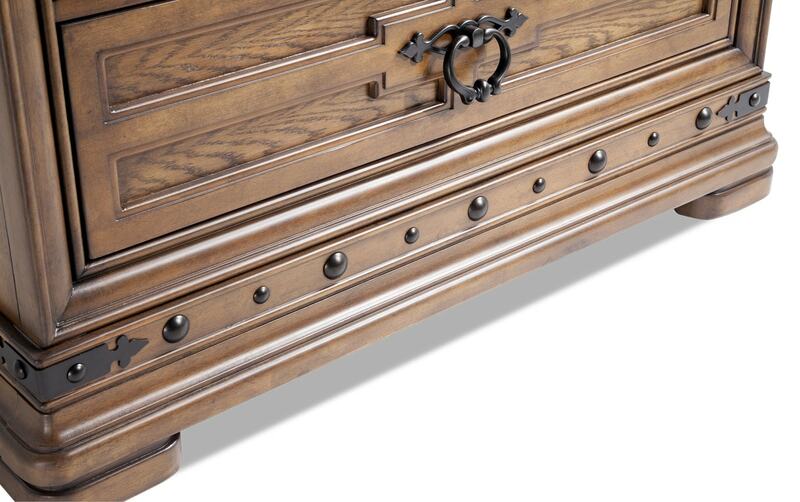 For added convenience, you'll find that the top drawer is felt lined and the bottom drawer is cedar lined. 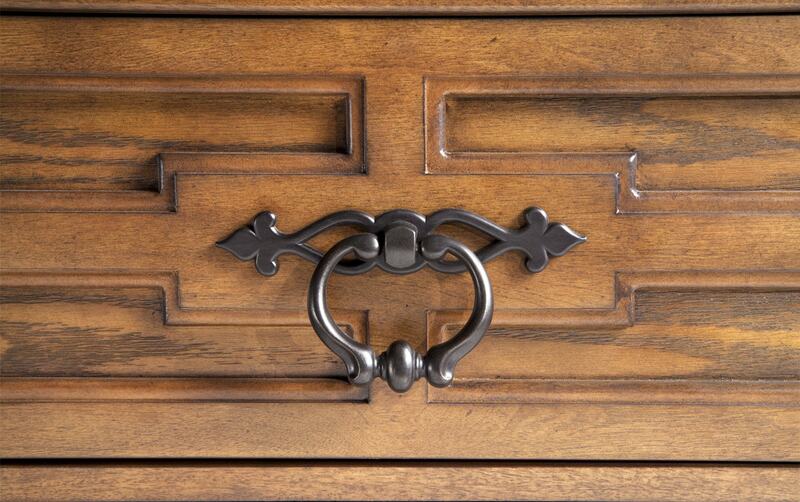 Medieval looking AND modern- what a charming combo!